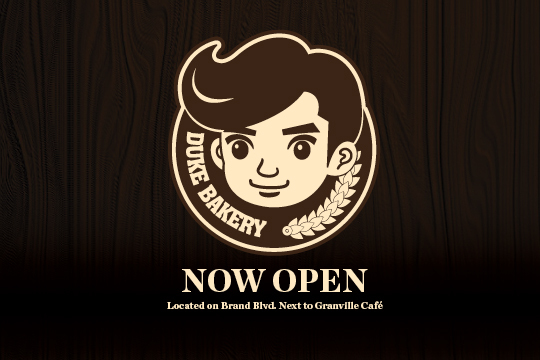 Duke Bakery prides itself on the creation of exquisite handcrafted breads using only the finest quality ingredients. A group of dedicated, highly skilled craftsmen combine the Japanese, European and Taiwanese styles of bread making to create an impressive lineup of artisan breads. The first outlet in Singapore opened its doors in 2013 to a rousing response and has already expanded to 19 locations worldwide.